Our program furnishes learners with the necessary water safety and personal survival skills and helps them evolve into effective swimmers. Whilst every effort will be made to supply you or your child with the same instructor, we retain the right to provide a substitute instructor. 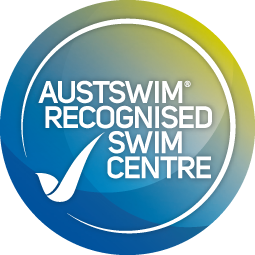 If a swimming instructor is unable to attend the scheduled lesson due to sickness or leave, a replacement instructor will be scheduled and the appropriate notification sent. Parents are responsible for dressing their child/children in preparation for and on completion of the lesson. Each child must be equipped with a pair of swimming goggles and a swimming cap if their hair is long. Children that are not toilet trained must be wearing a swimming nappy. In order not to impede the lesson, do please ensure your child’s swimwear does not contain any buoyancy material or such devices. We request that you ensure your child is wearing appropriate sun protection (sunscreen and rash shirt). It is the client’s responsibility to ensure and protect the health and safety of the instructor during the lesson, including entering and exiting the property. Please ensure any dogs on the property are appropriately secured prior to the arrival of your instructor. Water quality, including disinfection, must be maintained to acceptable standards and the pool environment kept safe and compliant with legislative requirements. You are requested to have a current Resuscitation poster on display within the pool enclosure as required by law. Please ensure your child is wearing their swim attire and ready to start the lesson at the scheduled time. Lessons will start and finish at the appointed lesson time and will not be extended. A lesson may only commence and continue while a parent or dependable person over the age of 16 and nominated by the parent is present. Parents are responsible for supervising their child immediately prior to and upon completion of the lesson. Only children under instruction can be present in the pool during the course of the swimming lesson. Any child not following instructions or misbehaving will be asked to sit on the side of the pool until they decide to co-operate. Parents are responsible for supervising any children not taking part in the lesson. Your enrolment will exclude public holidays, which do not form part of your fees. 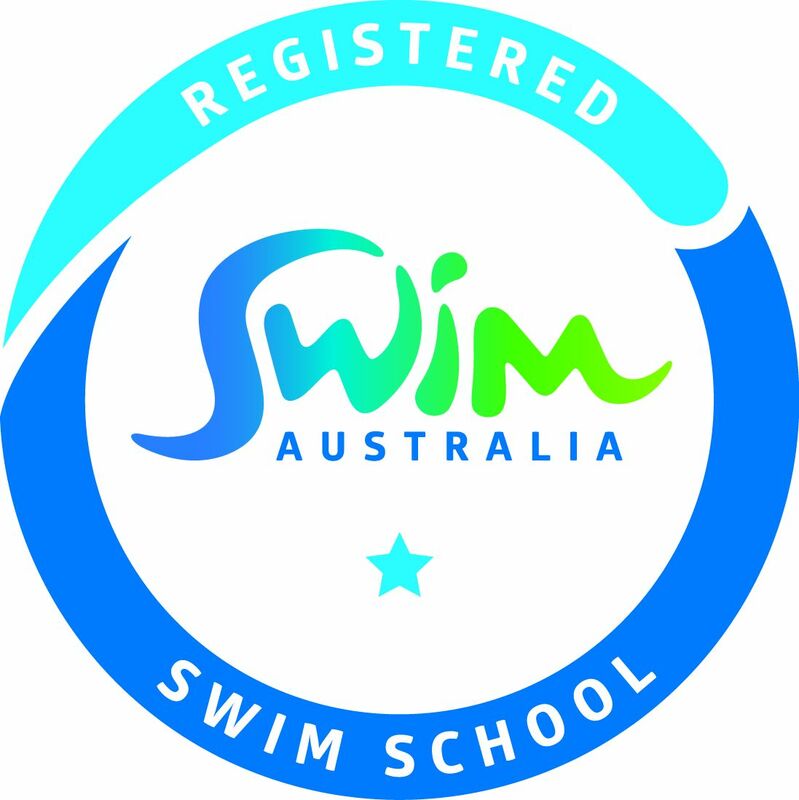 We can deliver instensive private swim lessons over the school holiday season. Please call us for further details. On occasion, our swimming instructors may film or photograph children in their lessons and this material may be placed on our website. Do please advise your instructor if you would prefer us not to use images of your child. You have been informed of the reasonable safety requirements and procedures thatmust be adhered to with respect to all swimming lessons provided by Nereids Swimming School and its employees, you agree to them, and they will be explained to your child or children. Your child/children are to participate in swimming lessons provided by Nereids Swimming School and its employees at your sole risk, to the extent permitted by law. Nereids Swimming School and its employees provide which cause any damage or personal injury. You release and indemnify, to the extent permitted by law, Nereids Swimming School and its employees (and the owner of the swimming pool should your lessons not be taking place in your own swimming pool) from and against any claim, demand, loss, accident, damage, injury, death, liability, cost and expense that may be incurred or sustained by any person as a result of any act, matter or thing done, permitted or omitted, to be done by Nereids Swimming School and its employees in relation to the provision of swimming tuition. 1. Lessons are to be paid for each term or holiday program in advance. 2. Lessons may be made up in case of illness only where notice is given more than 12 hours prior to the appointed lesson time. Notification of inability to attend a scheduled lesson must be supplied to us as early as possible. 3. We will advise you of unfavorable weather conditions and lessons will be made up at a later occasion.